Join Purdue Wrestling in the fight against Cancer! On February 8 the team will be wearing special neon singlets when they take on Stanford at 7pm. 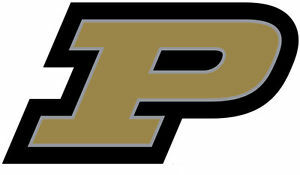 The singlets will be auctioned off and all proceeds will benefit the Purdue Center for Cancer research.